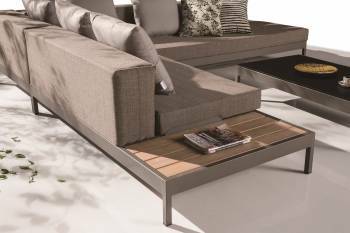 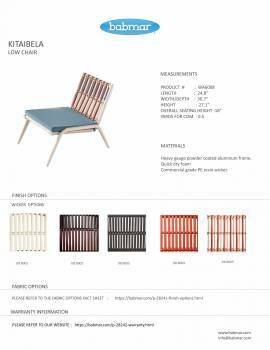 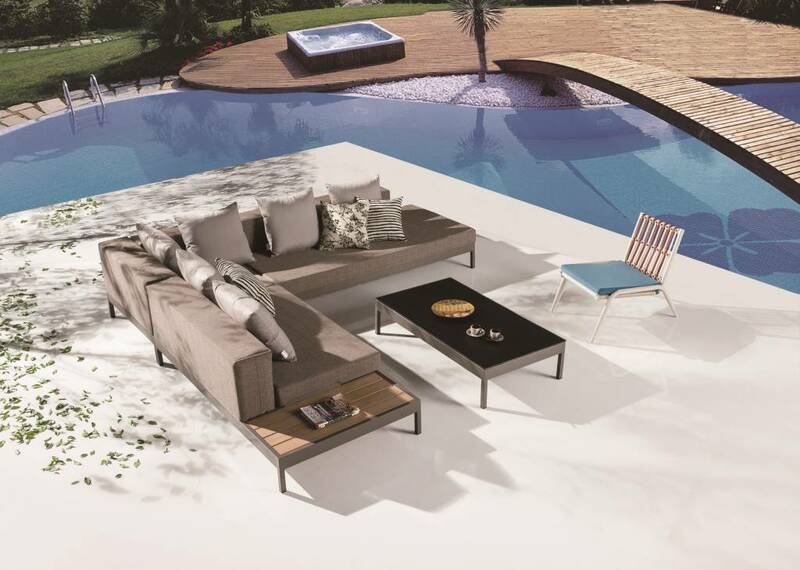 This sofa set is suitable to sit outdoors as it has been constructed using elements that are strong enough to remain unaffected by any adverse outdoor condition. A spacious sofa unit that flaunts an L-shaped design is provided with upholstered seats and backrest to put forward a user-friendly design. 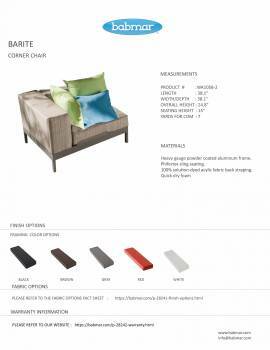 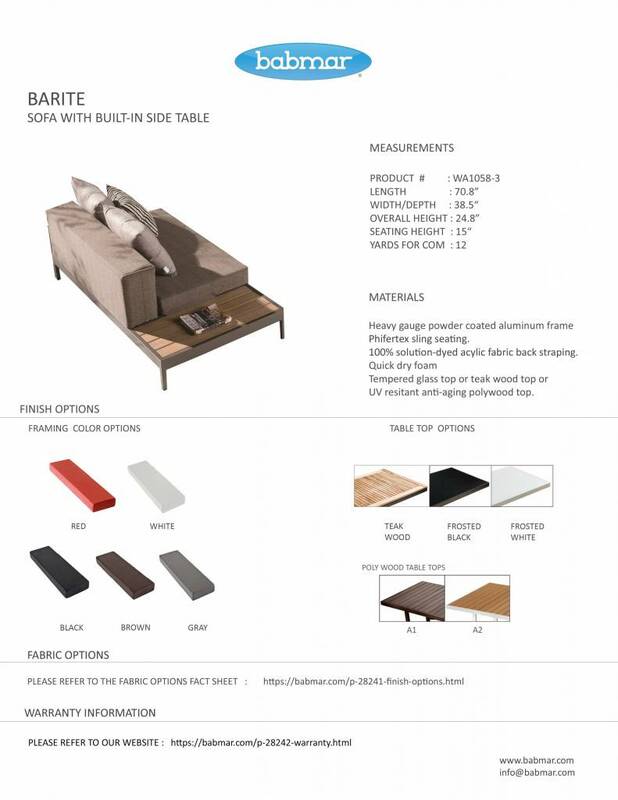 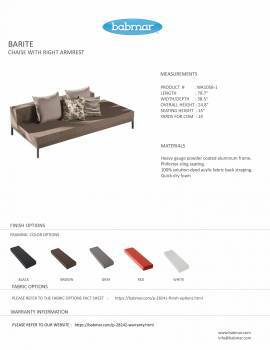 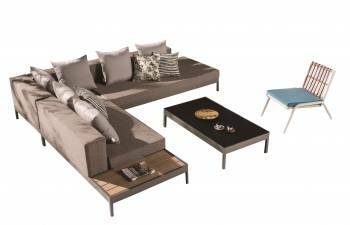 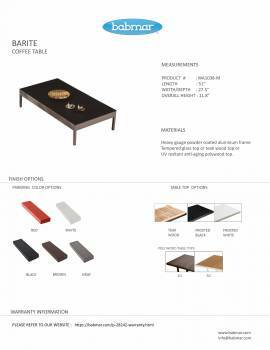 Additional cushions are also provided for user comfort, while a center table and a side table that is conjoined with the sofa extends usage convenience.